Disney California Adventure's newest restaurant, Carthay Circle Restaurant, will be the first in the world to open with 92 sommeliers. The staff has passed the introductory level sommelier exam. To achieve Master Sommelier, one must pass four levels. 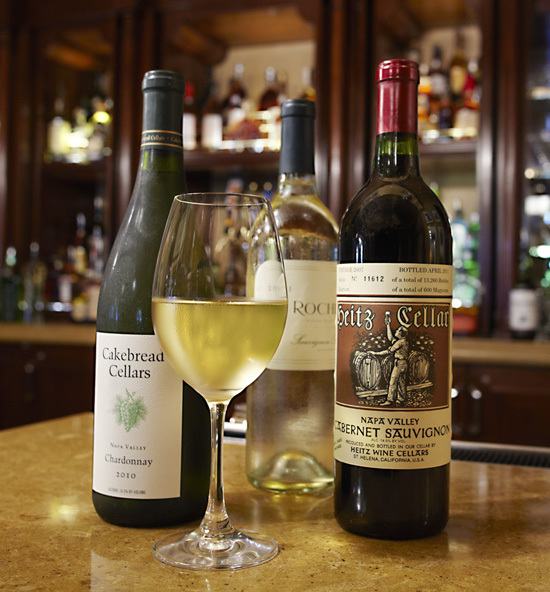 Carthay Circle Restaruant will have 250 international wines, 3 available by the glass. The 92 sommeliers will be divided between the 68-seat lounge and the 256-seat restaurant. These wines have been carefully selected to compliment the Southern California cuisine.